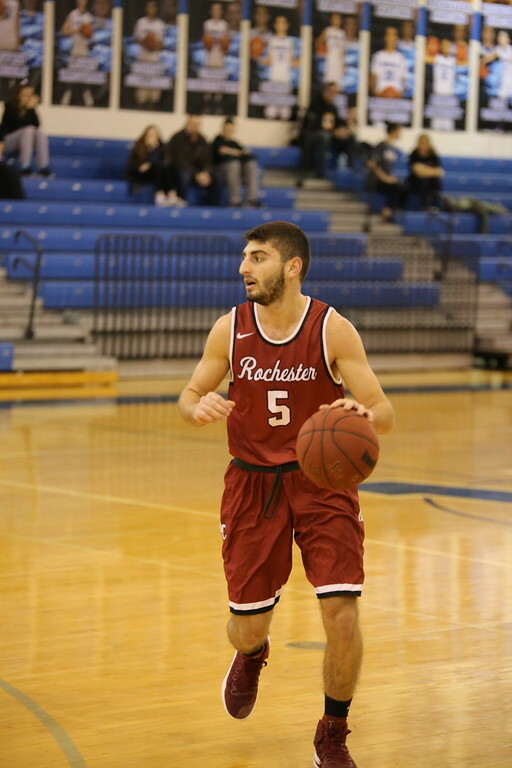 The Rochester College men’s basketball team went 28-1 in the regular season, marking one of the most dominant runs in school history. The team was primed for a shot at a national championship and school history. The Warriors had it all. 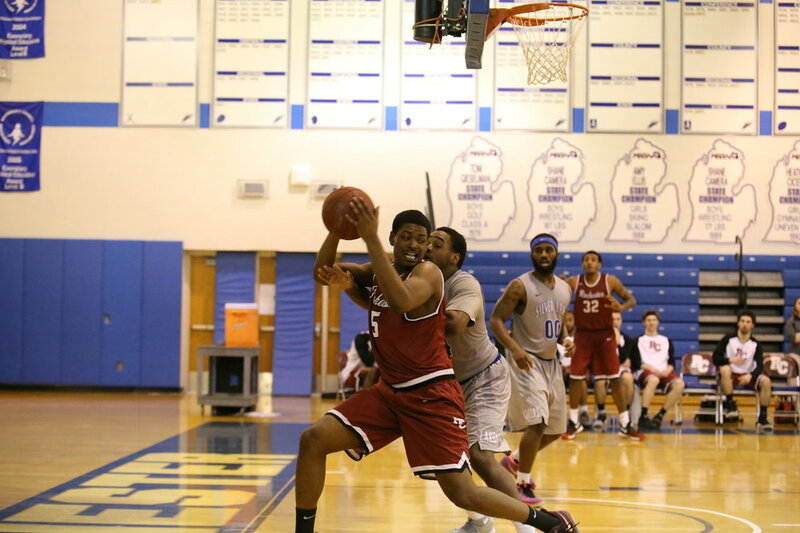 Senior forward Angelo Griffis, brings the ball up the court in 124-45 win over Great Lakes Christian College. A Bevo Francis award finalist in Angelo Griffis. The award for the top non-division one player in the country. The top scoring defense in the country, allowing only 64 points per game. The second ranked scoring margin in the country, beating teams by an average of 22 points per game. The fourth ranked team in the NAIA. Yet the Warriors would go on to lose their final two games of the season, including a heartbreaking upset to York College in the first round of the NAIA tournament. “I was heart broken, devastated that it ended the way it did. We came so far, we were so sure that we had a title in our hands,” senior center Jaylen Larry said. 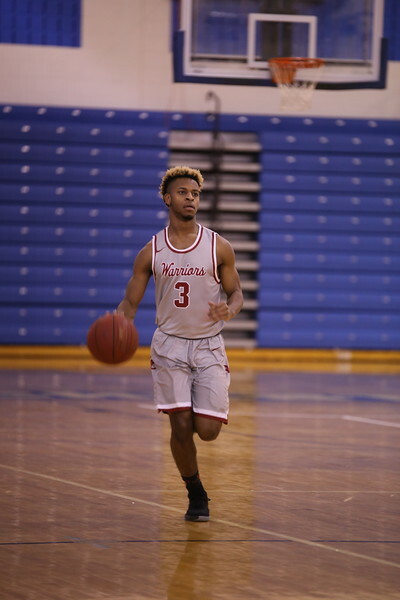 “We all knew that we were supposed to go farther then what we did in the national tournament,” freshman guard Armand Cartwright said. The Warriors started the season with 10 straight wins in the NAIA, before losing their first and only game of the regular season to Grace College in a 72-68 thriller. RC would then go on to win their next 19 games, solidifying them as one of the best teams in the country. “As a team we faced some adversity and came together for the most part, we were really tested at times but we were able to collectively find a way to win,” senior guard Paris Pereira said. The Warriors dominated opponents, earning their highest national ranking in school history by cracking into the top 5, reaching as high as the fourth. “Our team grew a lot throughout the season, the camaraderie we had increased each day and we all become brothers,” sophomore guard Justin Nafso said. The student section watches the action during the first game in the garth pleasant arena on Feb. 18. 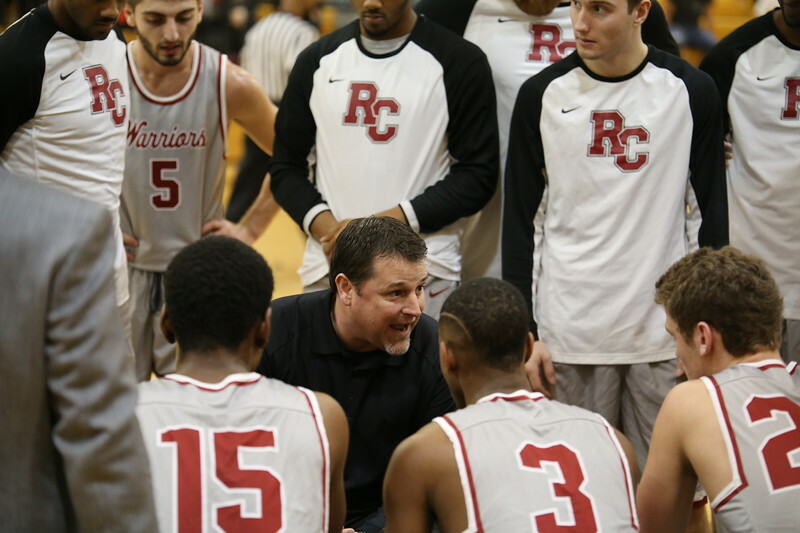 The excitement surrounding the team reached an all-time high when the Warriors opened up Garth Pleasant Arena on the campus of Rochester College in front of a sold out crowd. 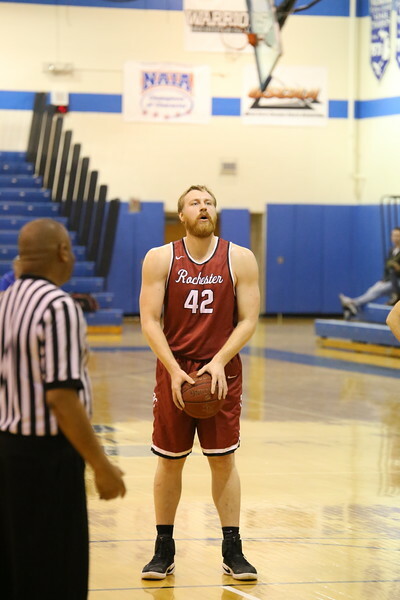 RC would go on to beat Great Lakes Christian College in a blowout, 124-45, finishing the regular season with a 28-1 record and high hopes. “Opening up the new arena and seeing the reaction and emotions on the faces of the players, especially the seniors, that was an unforgettable moment. Seeing all the former players and the stands packed two hours before the game even begun was very special for the entire program,” head coach Klint Pleasant said. After finishing the season with a 28-1 record, a conference championship seemed like all but a formality for the Warriors. 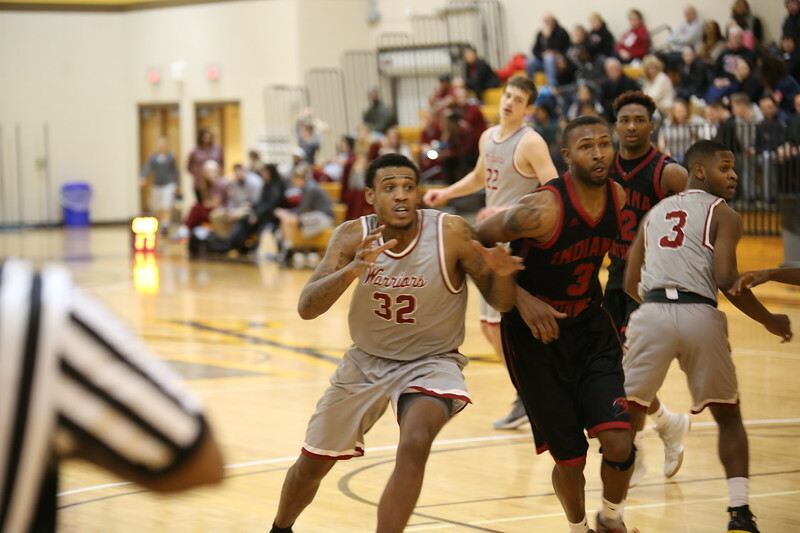 After beating Indiana University Northwest 98-91, the only team standing in RC’s way was Washington Adventist University. WAU entered the conference championship game against the Warriors with a 21-6 record, making RC the heavy favorite. But, led by Elliot Meredith’s 20 points, WAU would go on to stun the Warriors 78-63, sending the Warriors home empty handed. This was the Warriors first loss in 19 games and one that would leave a bad taste in their mouths, but they still had one more shot at a trophy and a national championship. 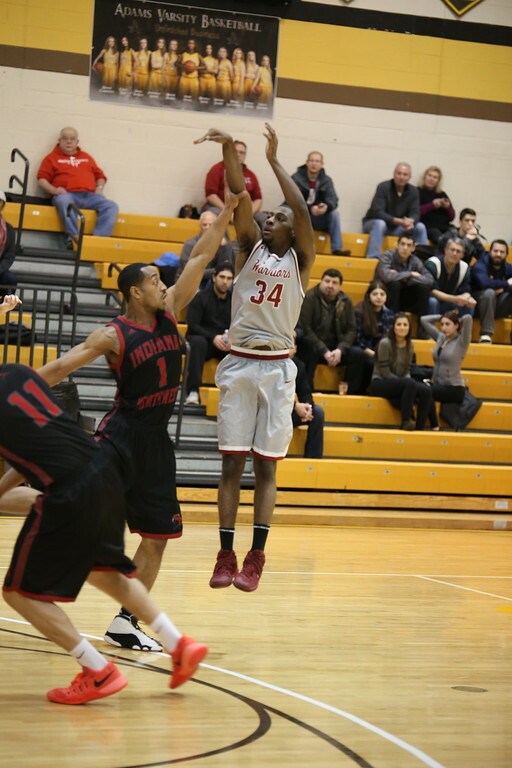 Entering the NAIA tournament in Pt. Lookout, Missouri, as the second seed, the Warriors were still seen as a favorite, but York College didn’t see it that way, upsetting the Warriors 85-75 in the first round. With back-to-back losses to end the season, it was worst-case scenario for RC. Even after the disappointing end to their season, the players and coaches still look back at the season with pride. Finishing with a 29-3 record will go down as one of the best seasons in school history. “We had a good year. Our seniors led and I felt our chemistry was good. In particular, I thought our regular season body of work was very good. We won some big games and our guys were recognized in the national polls because of it,” Pleasant said. Pleasant also is excited for what next years team can build off of following the success. “We have a solid group of returning players to go along with seven players that were sitting out redshirting. I like our IQ, our chemistry, coachable spirit and demeanor off the floor and in the classroom. Next year will mark a first for us being in regional conference play. That, coupled with a home arena, will be exciting for our team,” Pleasant said. Regardless of how it ended, the 2016-2017 men’s basketball season will go down in the history books as one of the best seasons in school history. It was only the second time the program had ever reached the NAIA tournament and this year helped build a platform to reach even more.